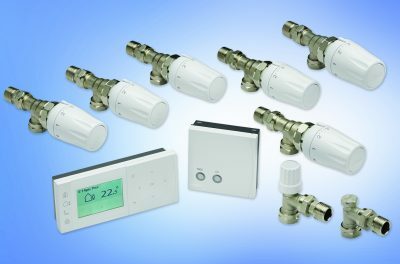 The second-generation Eco radiator thermostat from Danfoss has arrived. 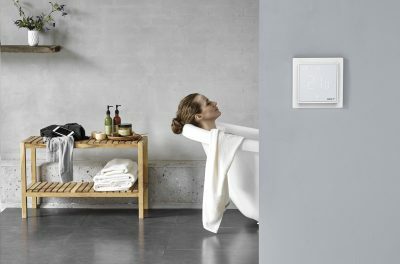 The new Eco provides effortless heating control using the Danfoss Eco App to program individual radiator thermostats via Bluetooth technology. 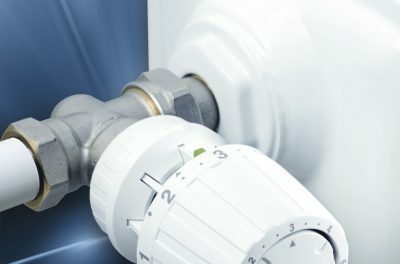 Although the energy saving benefits of TRVs have been well documented in recent years, the type of TRV you choose to install could make a big difference to these benefits, says Bjorn Sejr Nielsen, Marketing Director of Danfoss. 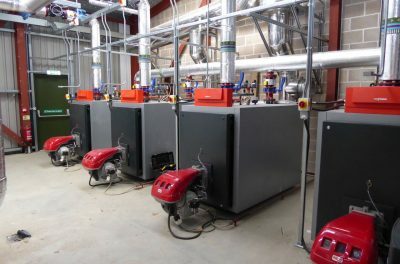 HERO, the innovative Flushing Bypass Manifold solution developed by Danfoss, has saved significant man hours on site during the installation of a new biomass district heating system at an independent co-educational school in Dorset by energy experts, Flogas Britain. 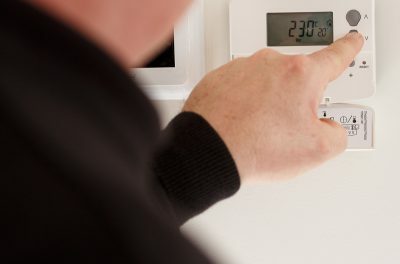 Properly selected and installed, TRVs are proven to provide accurate temperature control in individual rooms, reducing heating costs and enhancing comfort. 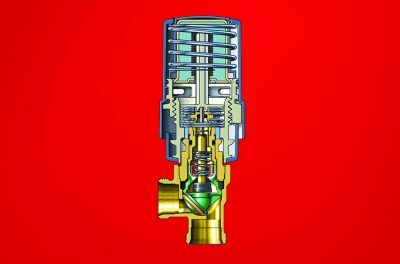 However, not all TRVs are the same, as Bjorn Sejr Nielsen, Marketing Director of Danfoss, explains. 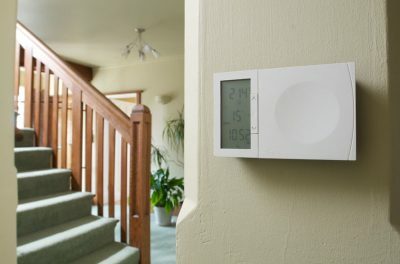 From phones to tablets and TVs, smart technology is everywhere so it’s not surprising that heating controls are following the trend. 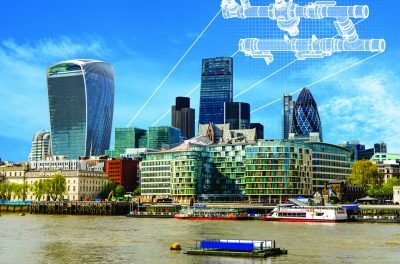 Bjorn Sejr Nielsen, Marketing Director at Danfoss, looks at the latest developments available to installers and their customers and what’s driving the next generation of controls. 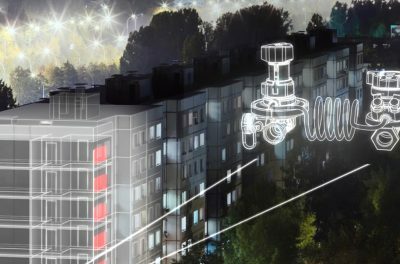 The installation of Danfoss ASV automatic balancing valves is providing heating comfort and energy savings for tenants living in five social housing tower blocks in south east London. 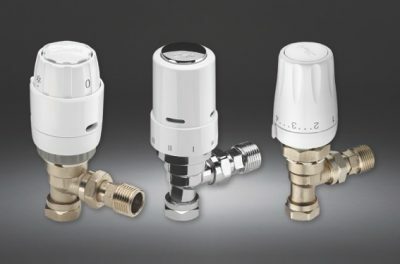 Following the launch of its Hero fan-coil unit assembly in 2016, Danfoss has developed Hero Plant _ a pre-fabricated flushing bypass arrangement for larger plant devices such as air handling units, heat exchangers and heater batteries. 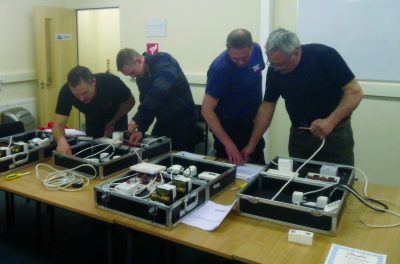 Danfoss is once again offering domestic heating installers the opportunity to improve their skills and profitability with professional training in Danfoss heating controls. 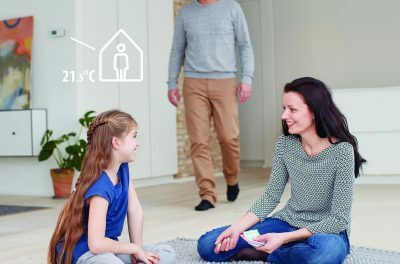 The just launched Danfoss TPOne room thermostat is now available in the newly upgraded Danfoss Heating Efficiency Packs (HEP) – the handy way for installers to buy high efficiency domestic heating controls. 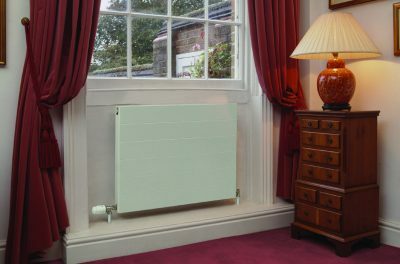 Outstanding product reliability and performance have made Danfoss intelligent heating controls the first choice for a stunning new residential development on the Blenheim Palace estate in Oxfordshire. 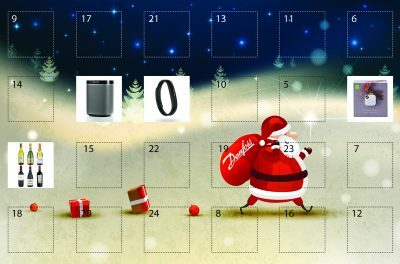 With the festive season fast approaching it’s time for Danfoss to launch its popular Advent Calendar competition with daily prize draws from 1st December to Christmas Eve 2016. 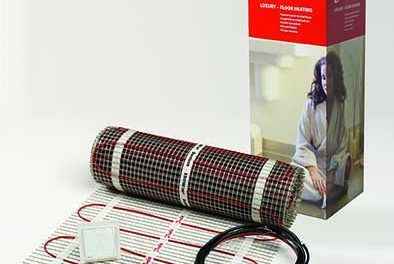 DEVI, part of Danfoss Electric Heating Systems, has launched the DEVI Elite benefit programme. 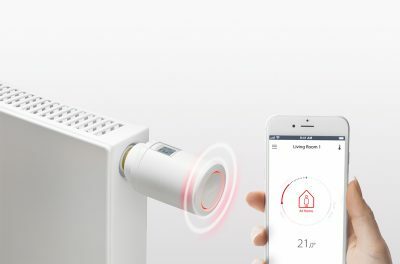 Showcasing DEVI’s superior product quality and innovation, the new DEVIreg™ Smart and DEVIsmart™ App are set to revolutionise the market for electronic touch-thermostats. 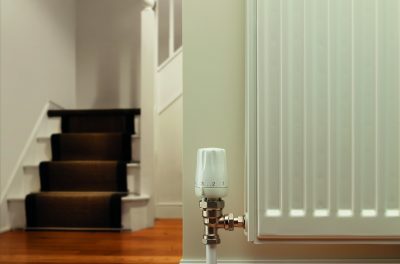 Fitting Danfoss RA 2000 thermostatic radiator valves featuring rapid reaction gas-filled sensors is now twice as fast with the new snap lock connection. Compared to its existing commercial range of TRVs.